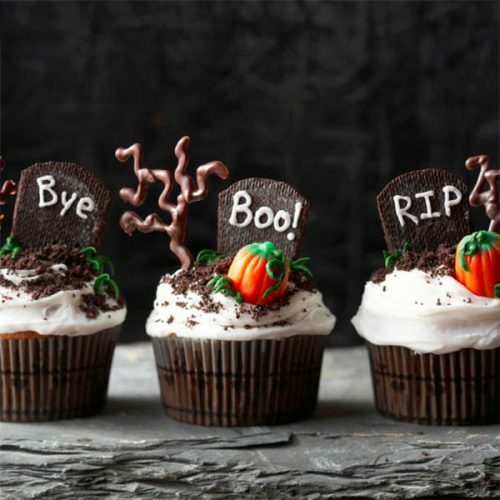 Every year Halloween celebrating. 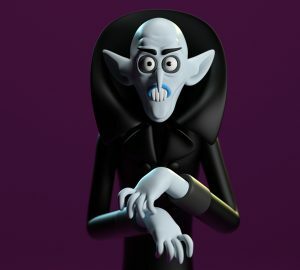 Peoples wear scary costumes, monsters, vampires or superheroes. 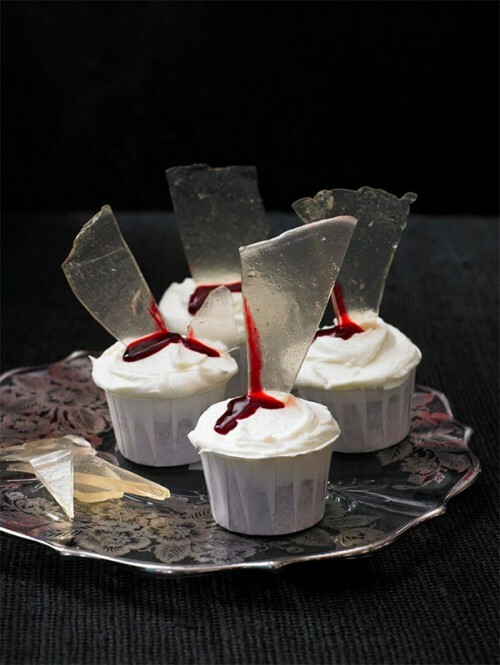 What you can suprise your guests? 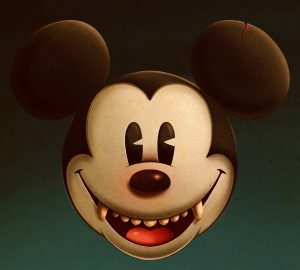 Costumes and …? 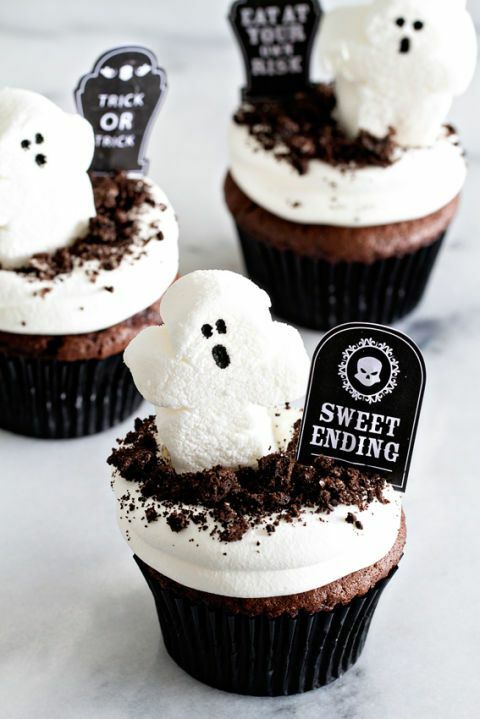 yep, cakes and cupcakes. 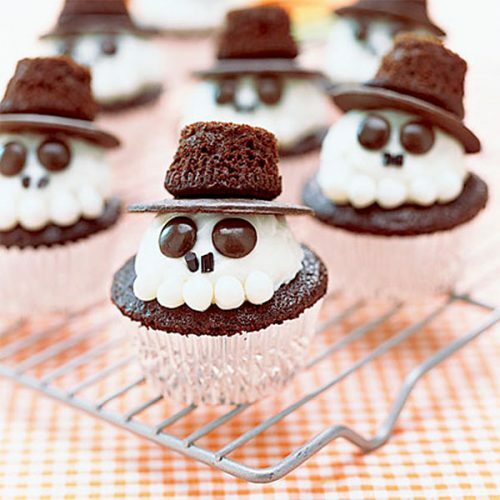 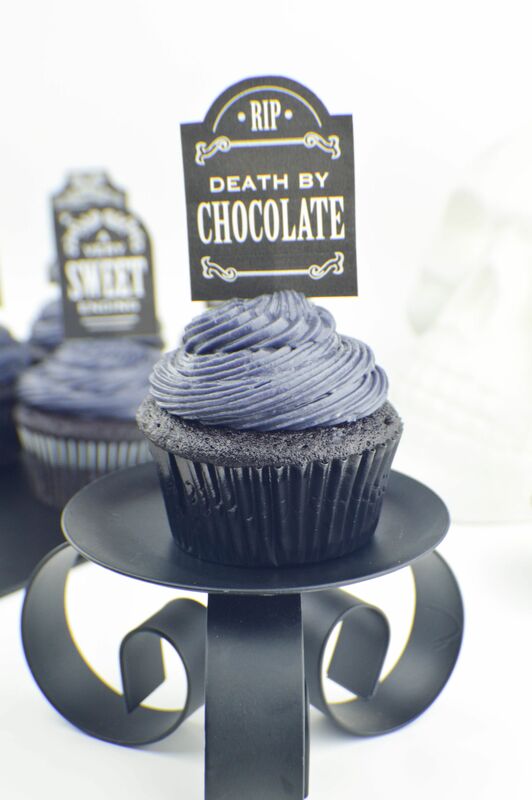 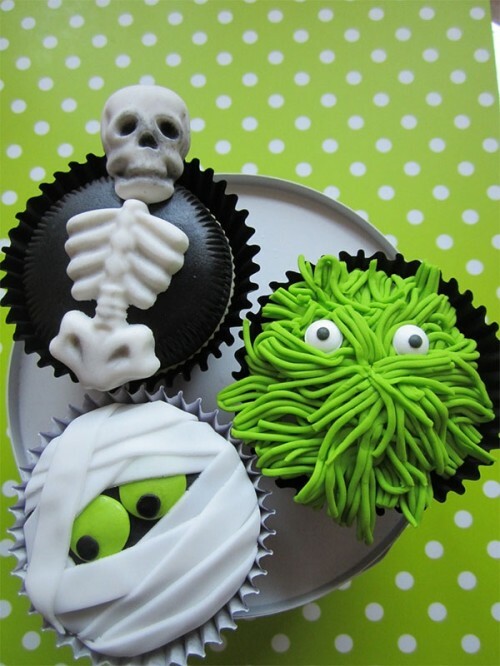 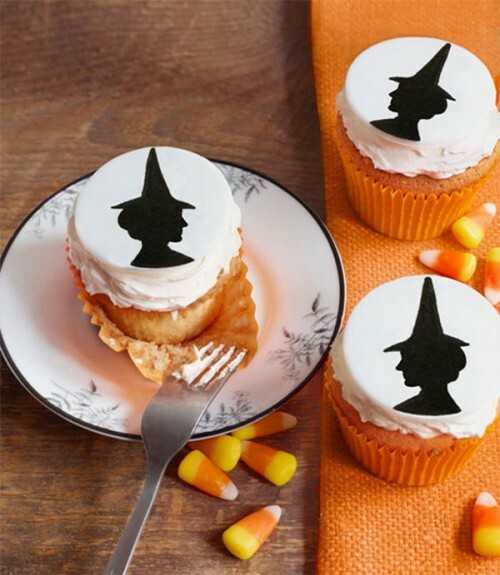 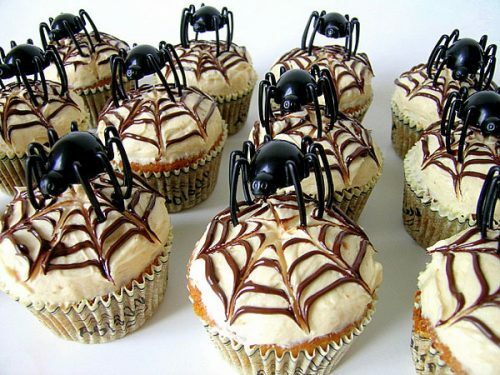 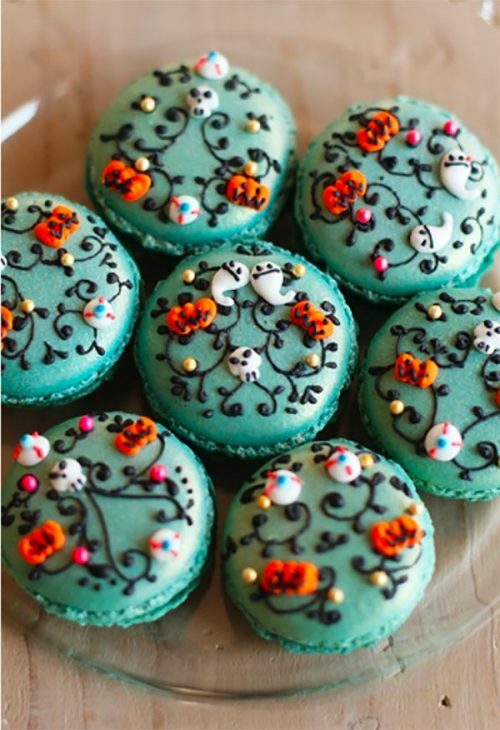 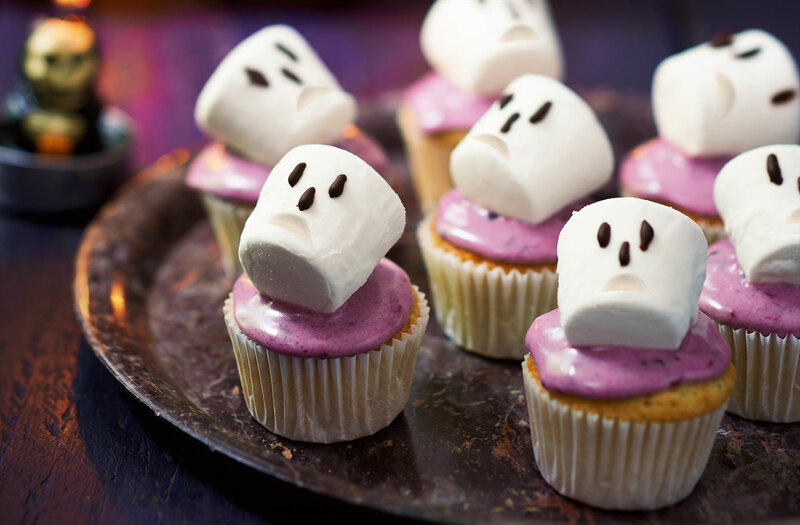 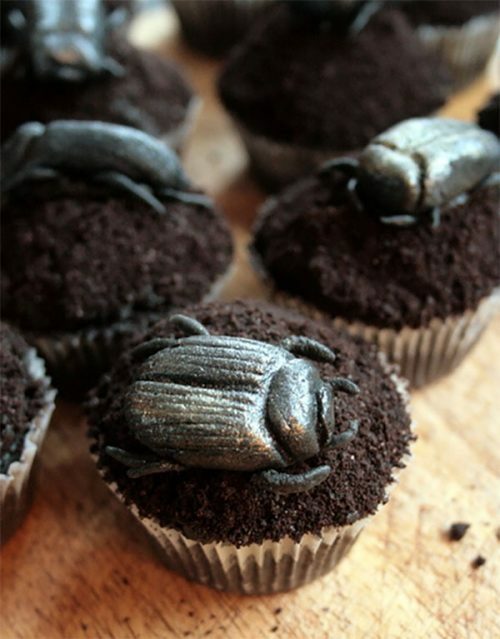 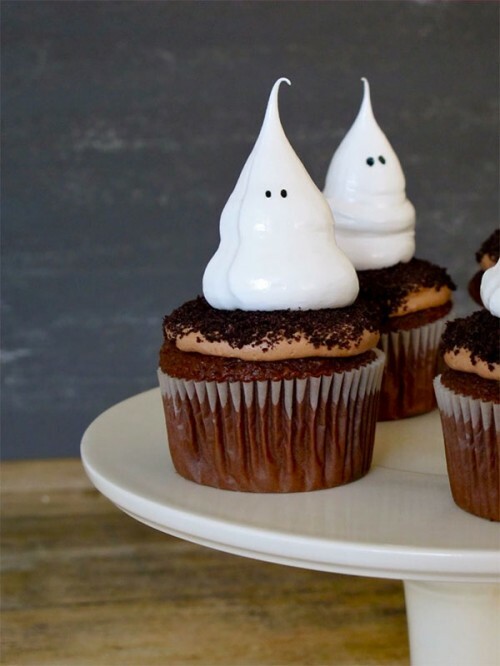 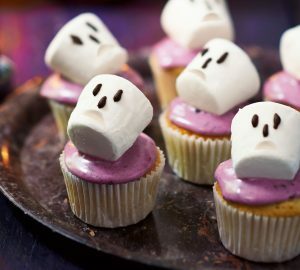 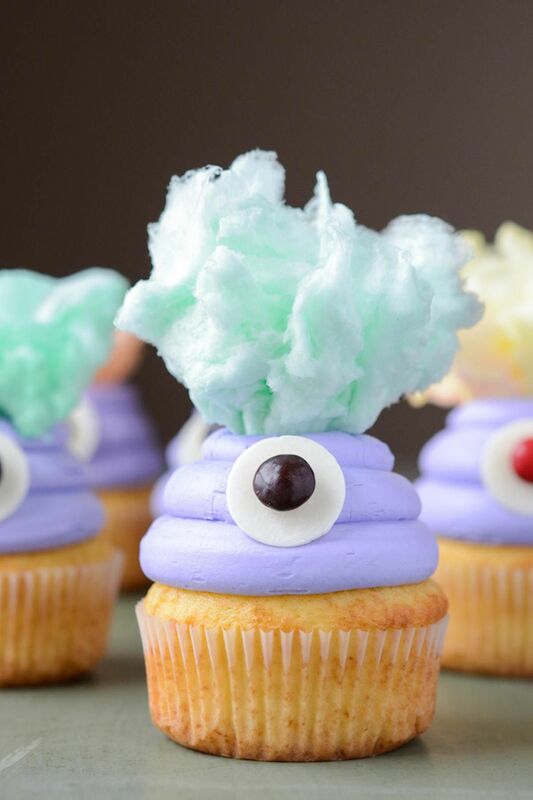 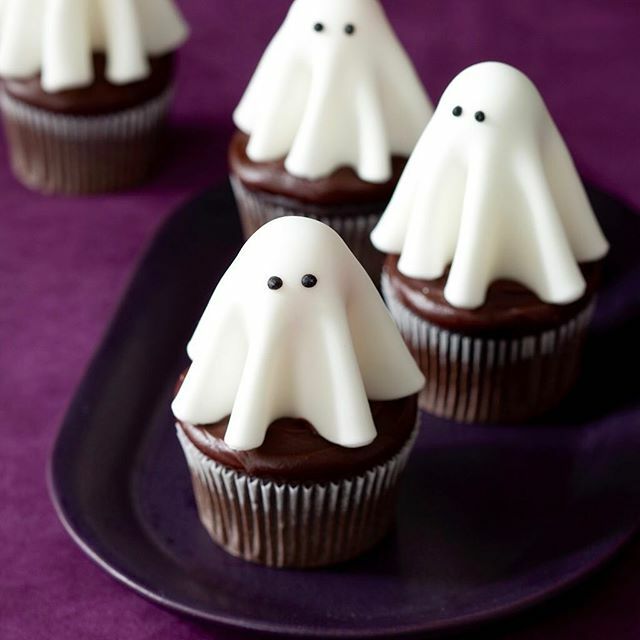 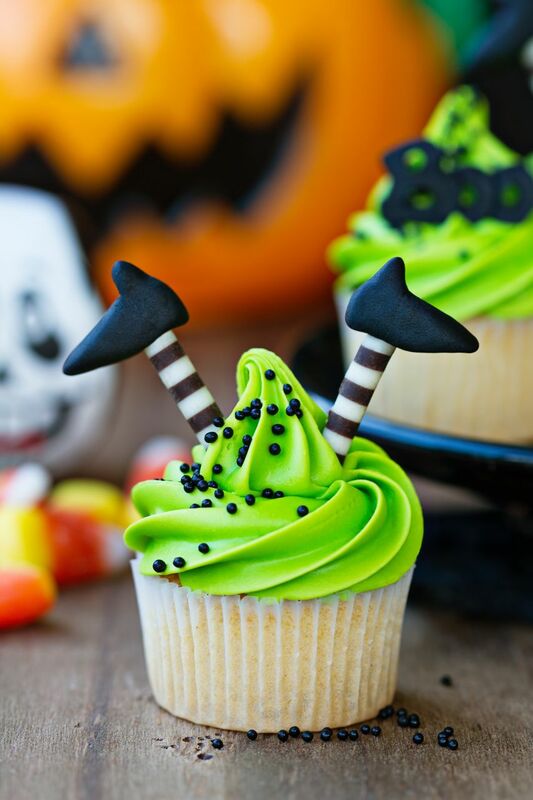 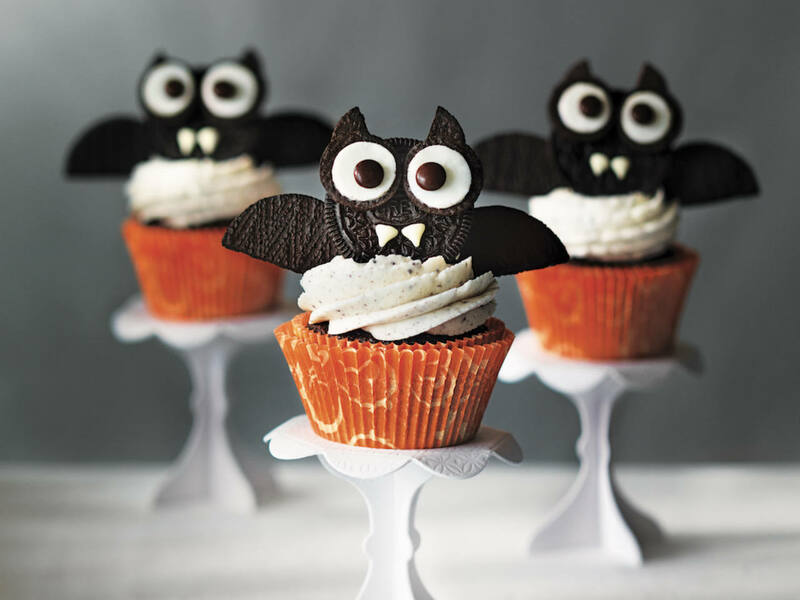 I found some halloween cupcakes for your inspiration. 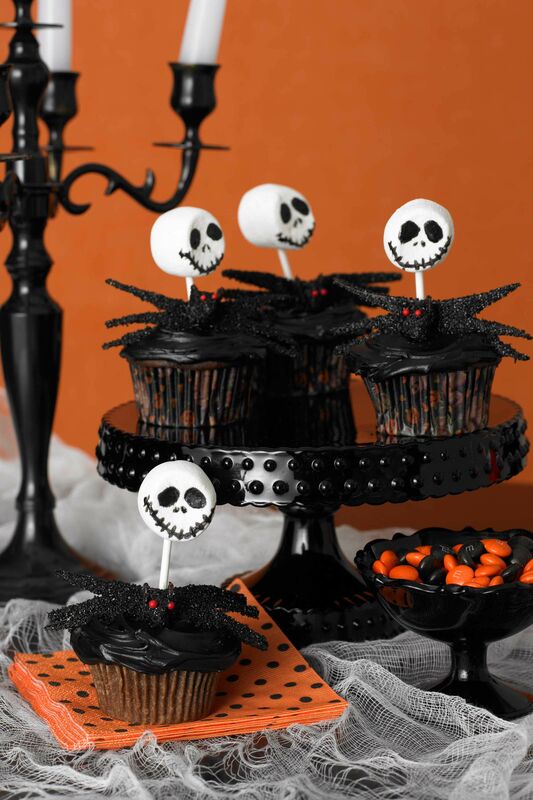 Check that post with costumes and accessories for Halloween party.